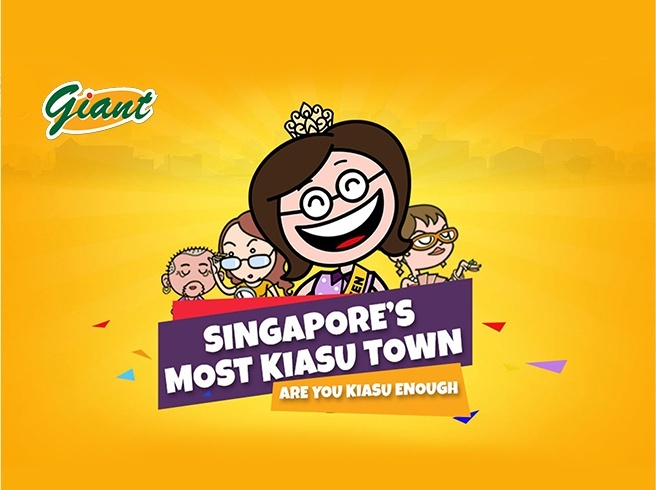 Each year, Tupperware Asia Pacific printed out almost 1 million copies of its product catalogues in different languages to cater to its network of resellers across the APAC region. Tupperware wanted to move away from such a costly distribution model and came to us to help them achieve this with mobile technology. 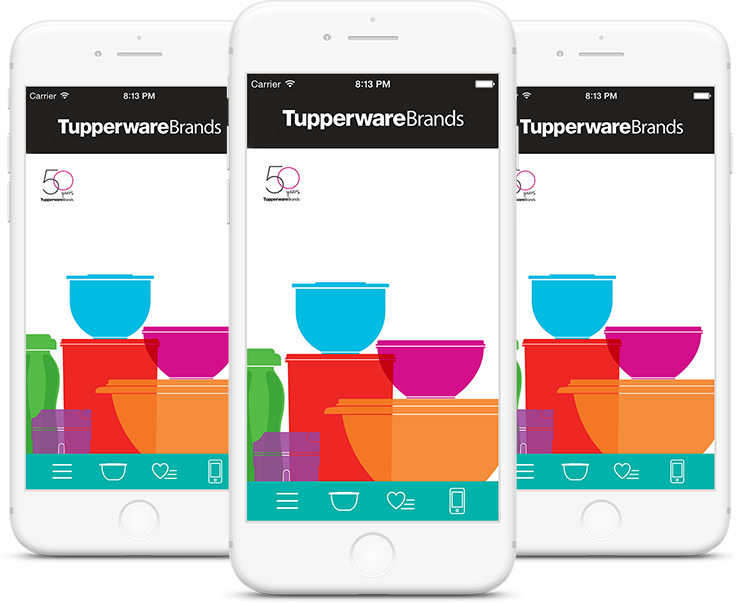 We worked with Tupperware to design and deliver a compelling mobile experience across both iOS and Android platforms for phones and tablets. Backed by a custom CMS used to manage the complex range of brands, categories, and products, Tupperware’s local marketing teams can now publish the latest product lines within minutes to reach out to over 100,000 resellers within the region. Today, we continue to support Tupperware as they roll out interactive new features that will allow them to eventually send their print catalogues the way of the dinosaurs.